In the first weekend of April 2016, the seeds that Tesla Motors has sown with its über-desirable electric cars with their über-pricetags, germinated in an explosive way with the pre-sales of its moderately priced Model 3. 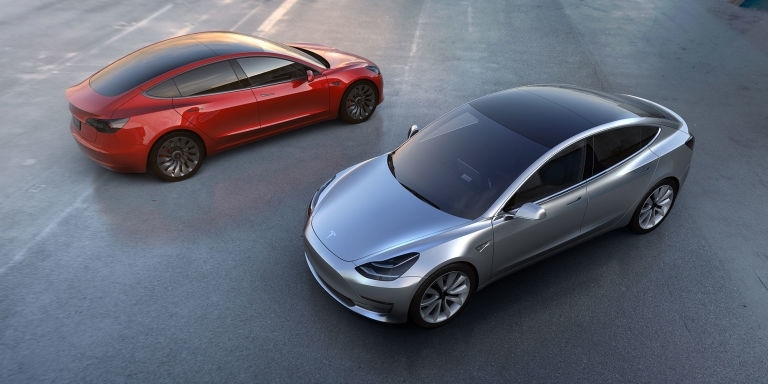 In a matter of days, a quarter milion people had signed up for a car that is more than a year away from being built, in a mass release of pent-up desire that has been carefully built ever since the Model S hit its pre-sales. Among a certain circle of males (and not a few females as well), the adulation of all things Tesla is palpable. They don't want to hear about the BMW i3 or even its i8. Forget about the pedestrian (sorry) Nissan Leaf. Nobody wants to hear you tell of the European carmakers who are all readying electric cars for their lineups a few years from now. It's Tesla, and only Tesla that exists for them. In soccer, the guy who scores the goal gets the glory. More often than not, there's a whole team behind (literally behind) him who's made the goal possible. But once in a while the effort is dominated by a single player. It's like that this time. And the whole team reaps the benefits. Sure, a coal-powered electric car is worse for human health and the climate than a car running on gasoline or diesel. But you can't have a clean energy transition without a clean transportation transition. The latter must include a return to human transportation (biking and walking, which are NOT "alternative" transportation modes, but primary ones), as well as shared transportation like buses, subways and rideshares. What vehicles are running around must eventually be electric. And the electricity must come from low-carbon sources. In that respect, it is heartening that the immense potential for offshore wind in the US is finally being given a chance. In response to continued and mounting public pressure, offshore drilling and fracking has been called off the Florida Everglades, off the coast of California, and indeed all up and down the East Coast. 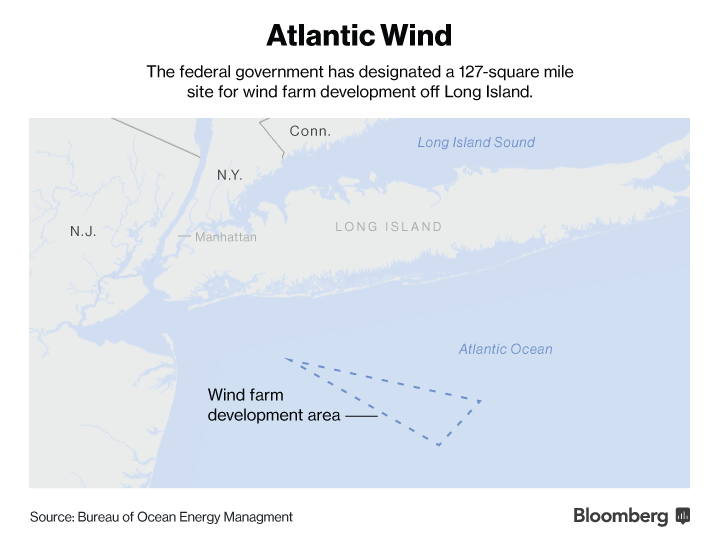 Instead, the Federal Bureau of Ocean Energy Management has opened a section of its marine holdings off the shore of Long Island for the building of a wind farm. Since offshore wind has the potential to supply the US with all of its electricity several times over, this is a great development. To me, this is the really heady news of the past few weeks. Because when a quarter million new Tesla owners start to wonder where their juice is coming from, they will want to push for more of that clean power. Well, the way is paved for them. So to speak. Offshore wind mills, I say, not offshore oil spills. 1. Wind Parks: Heavenly Vision or Eyesore?